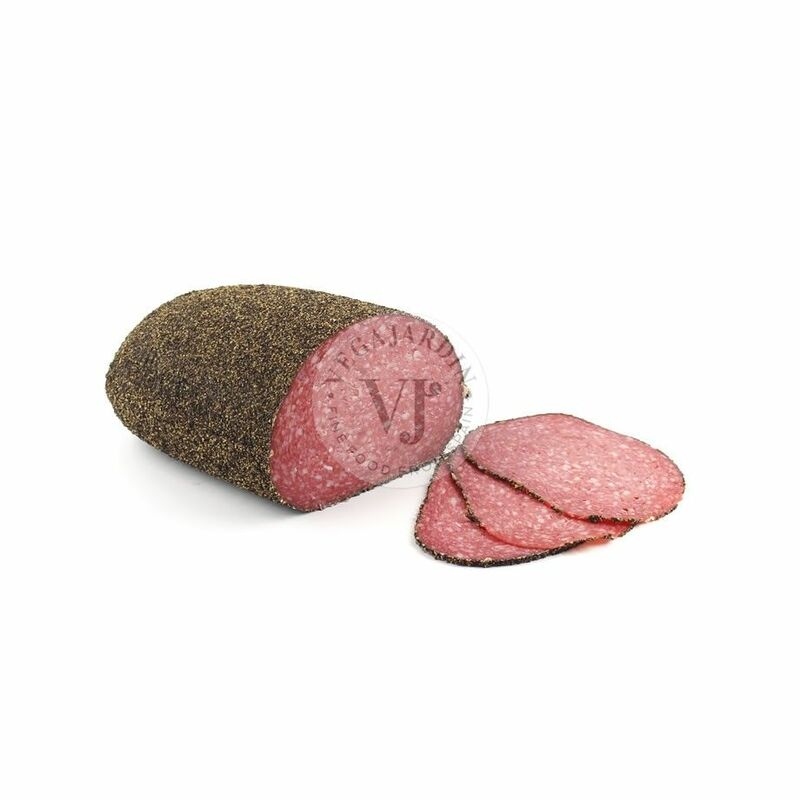 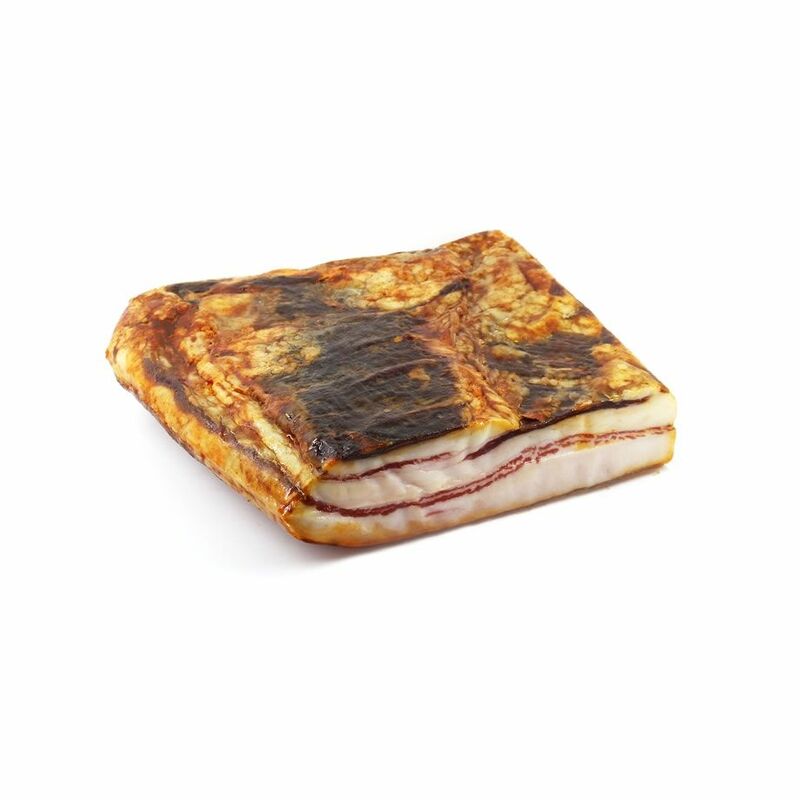 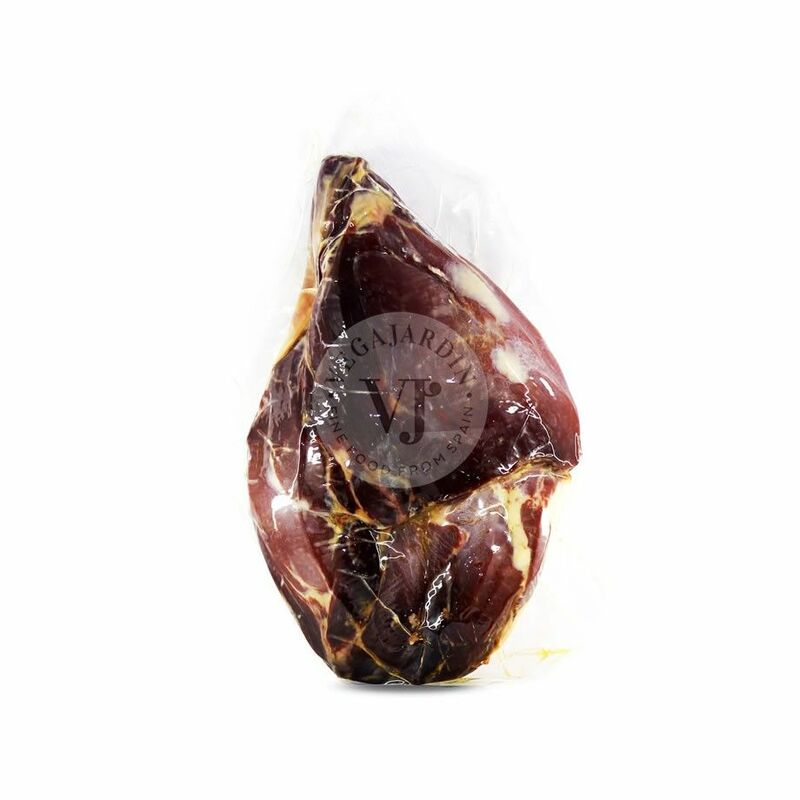 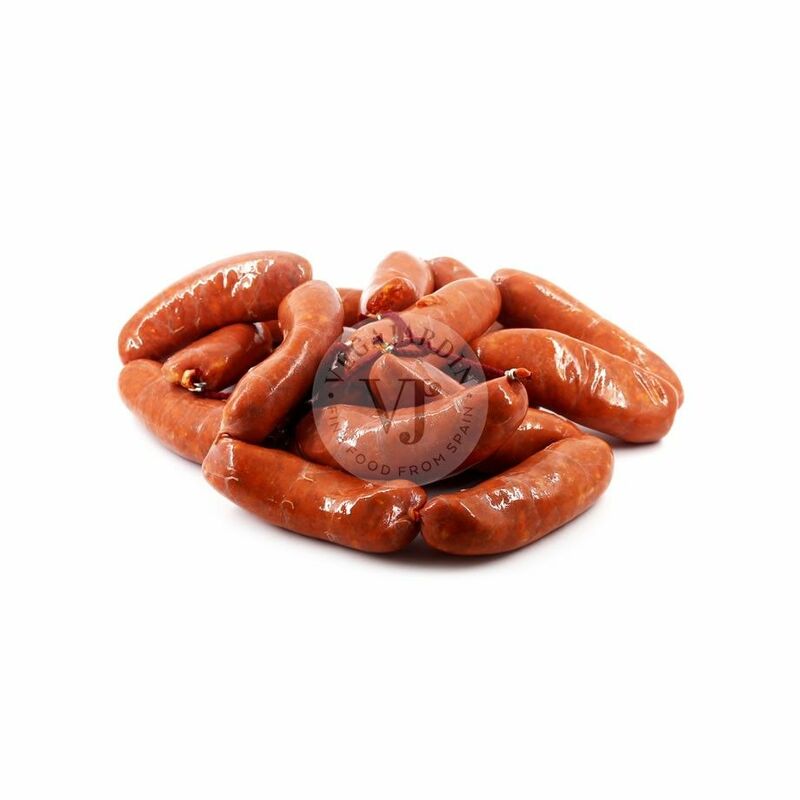 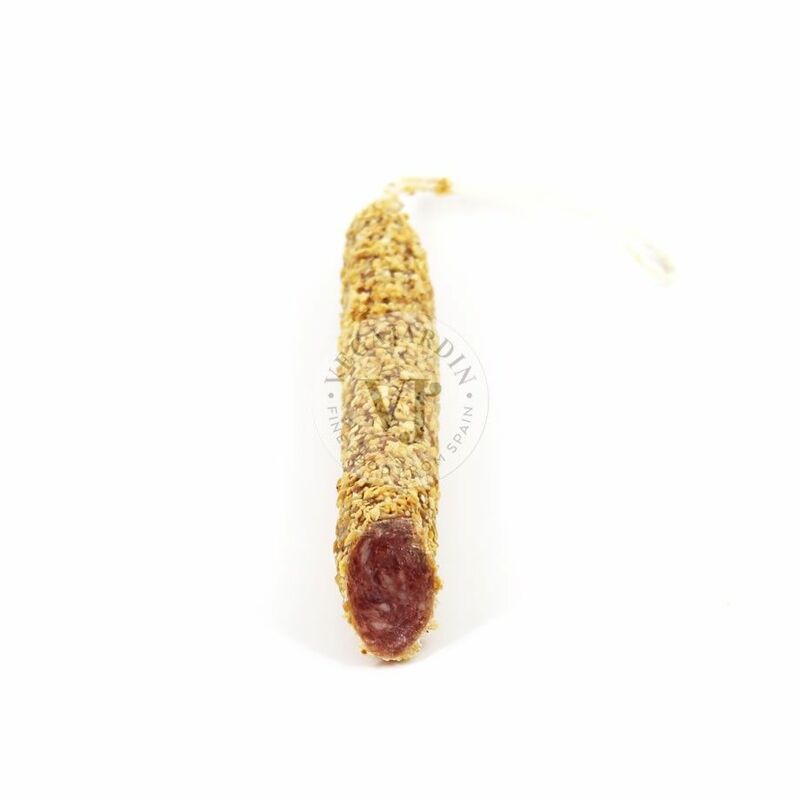 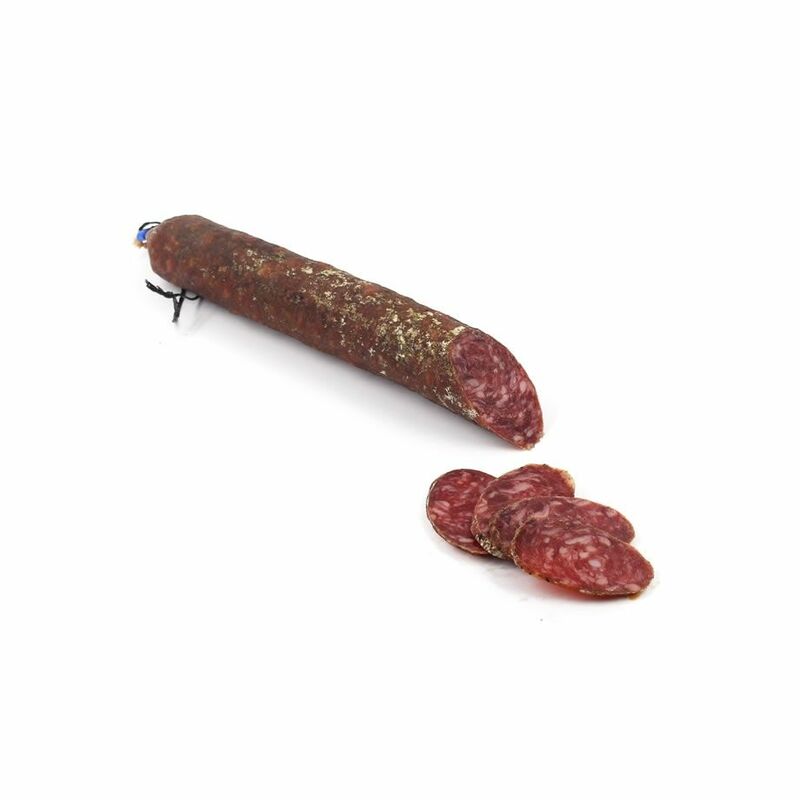 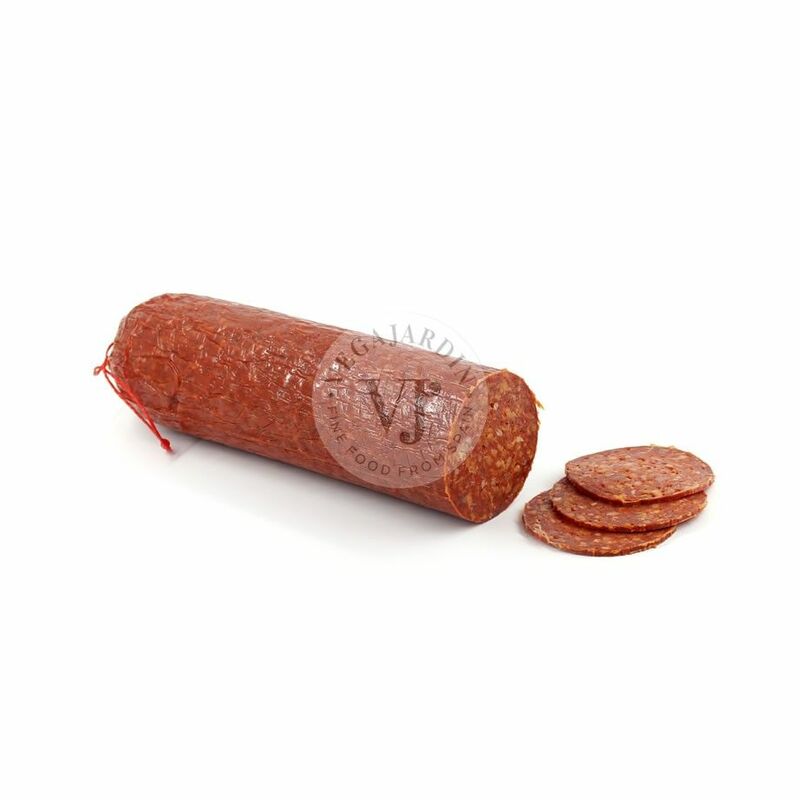 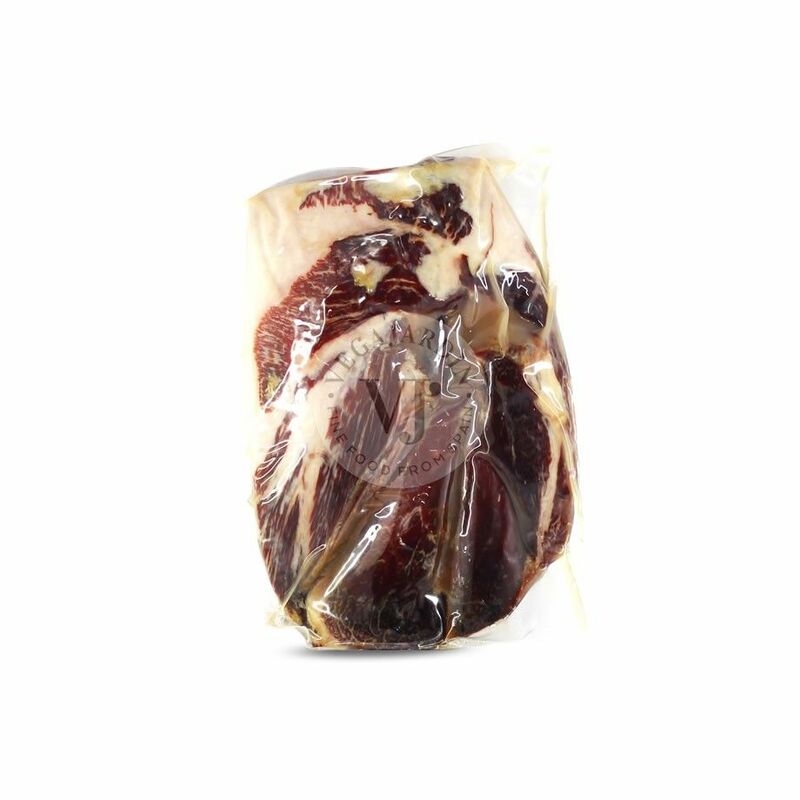 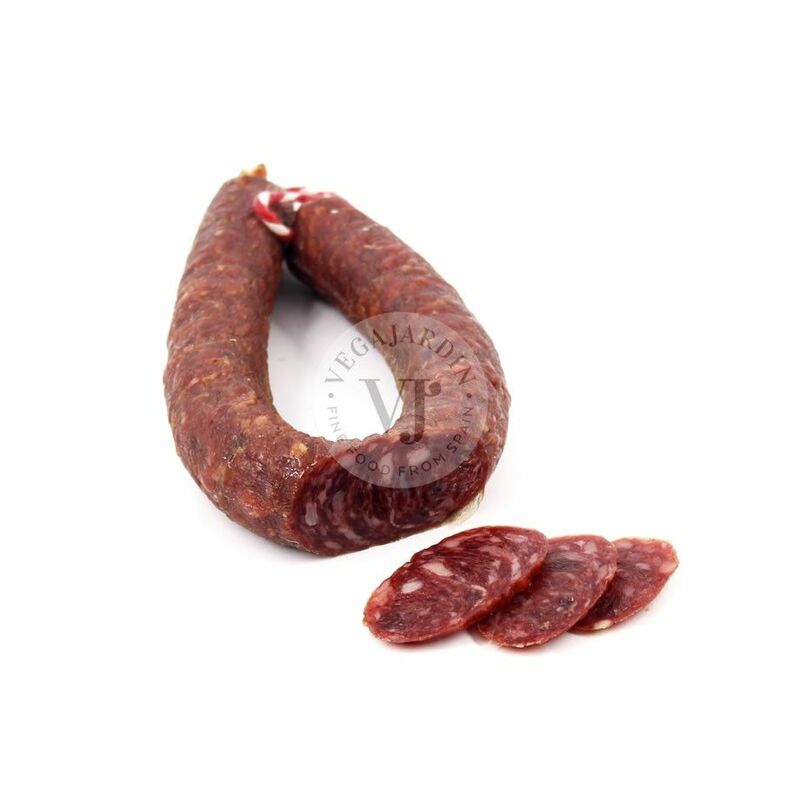 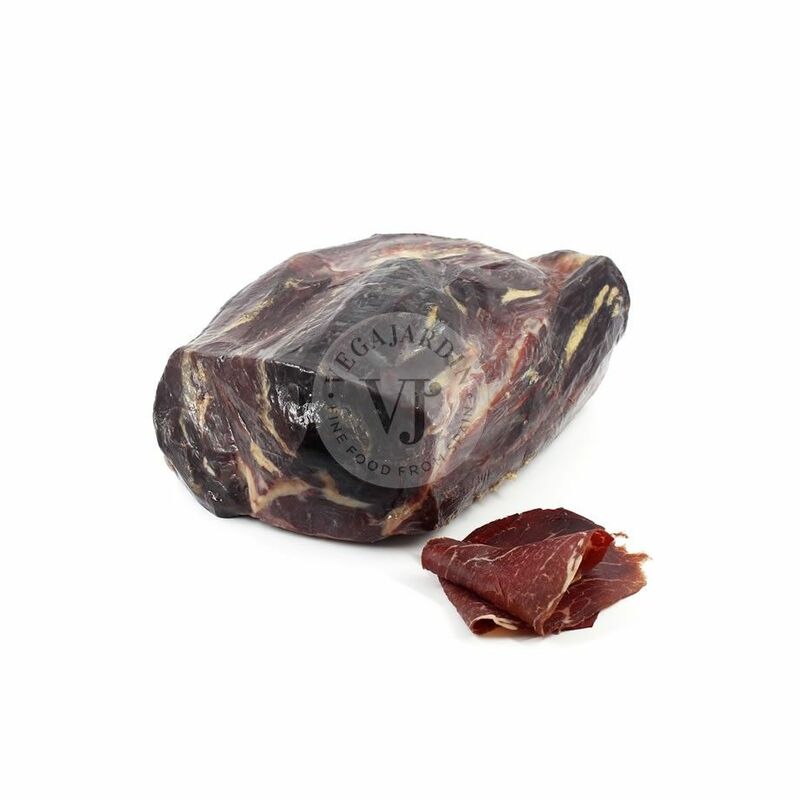 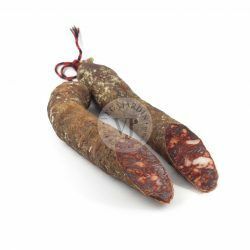 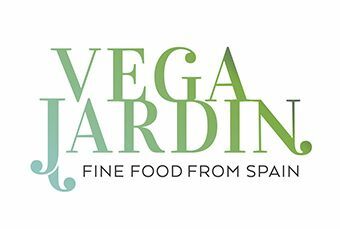 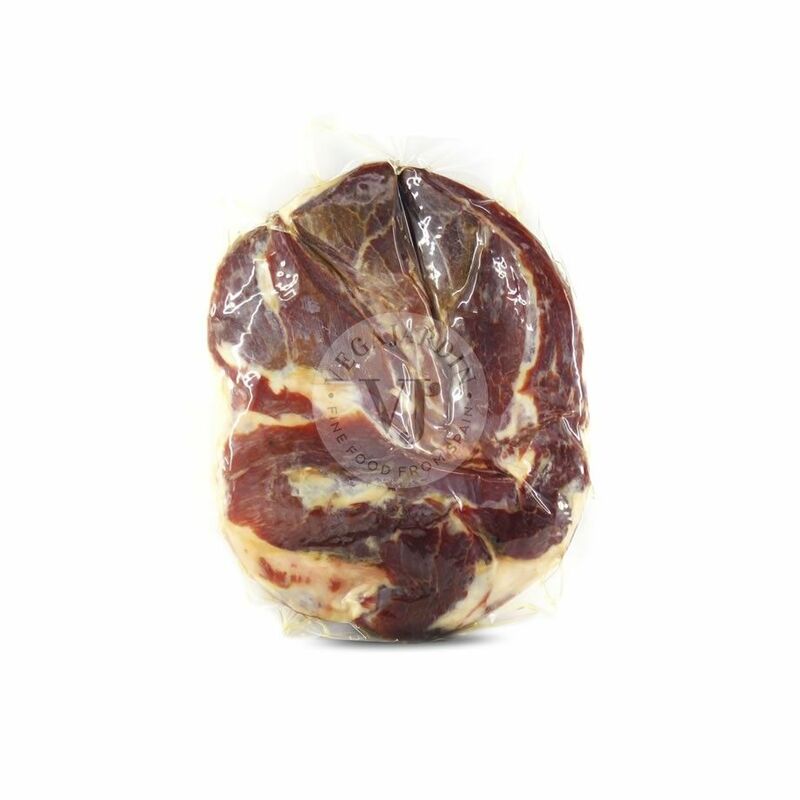 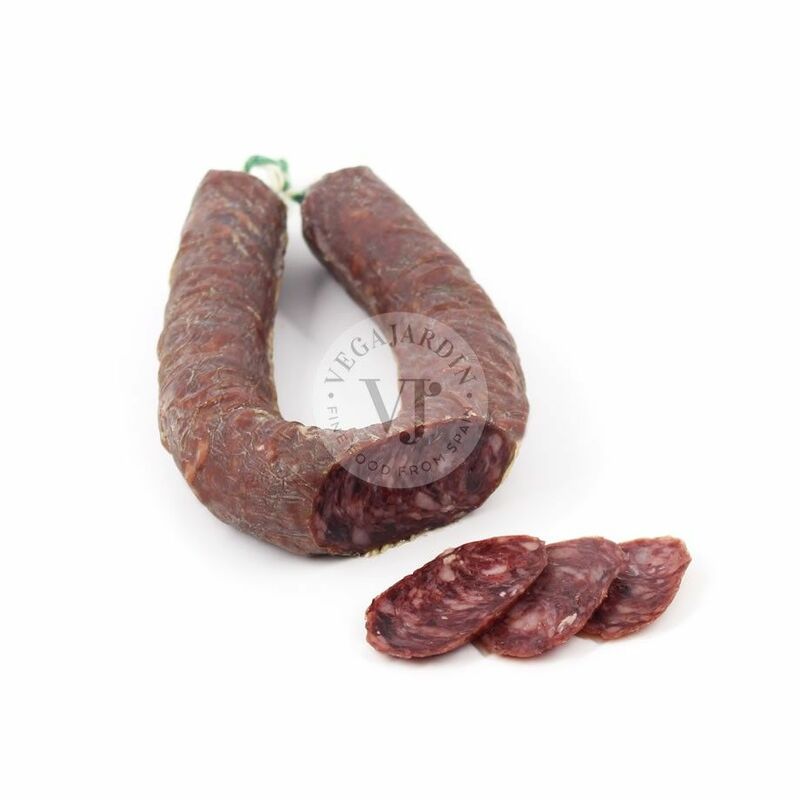 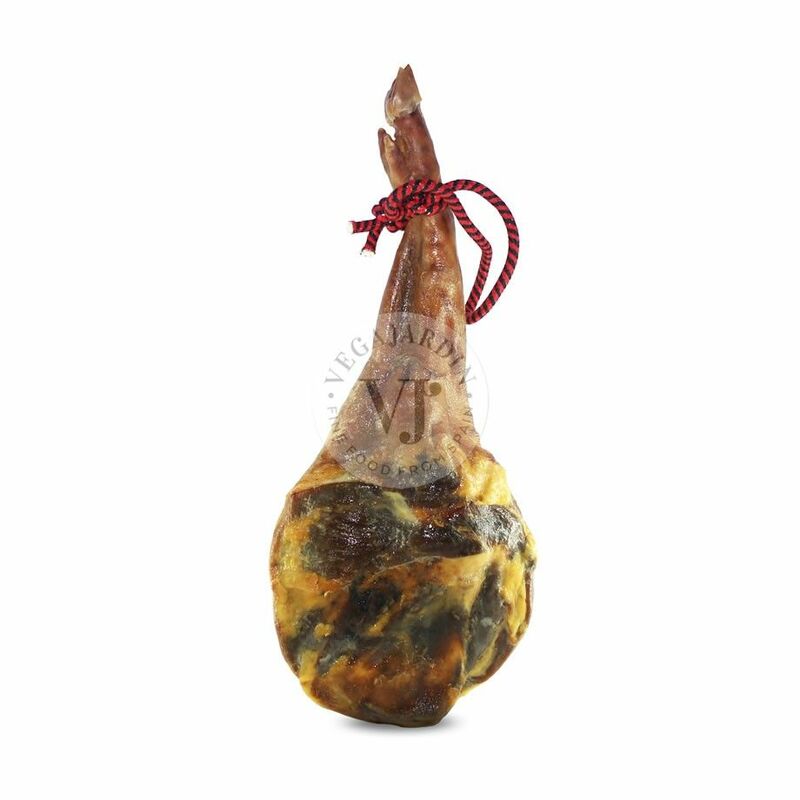 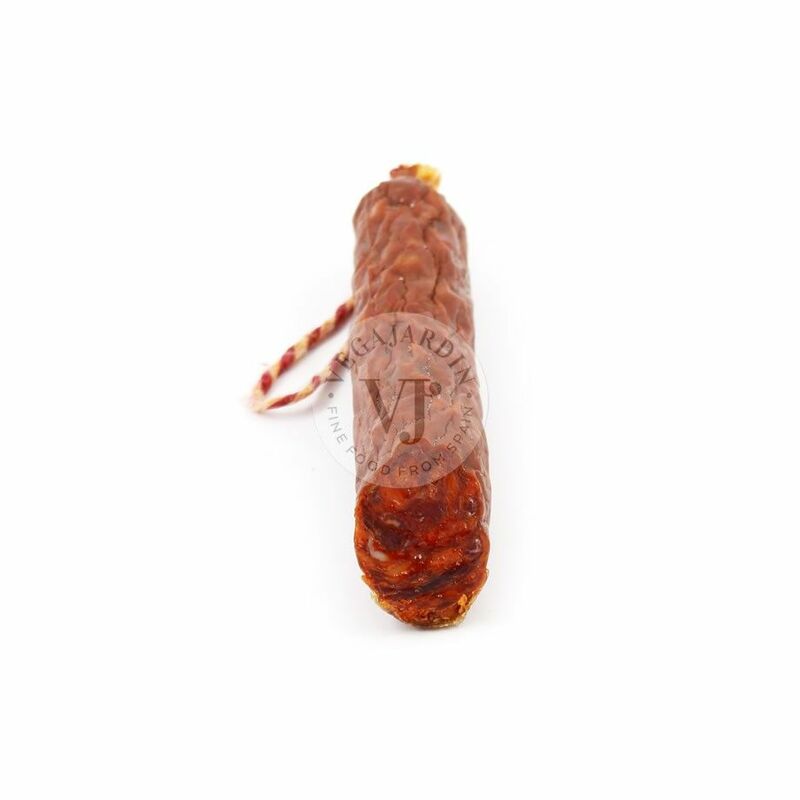 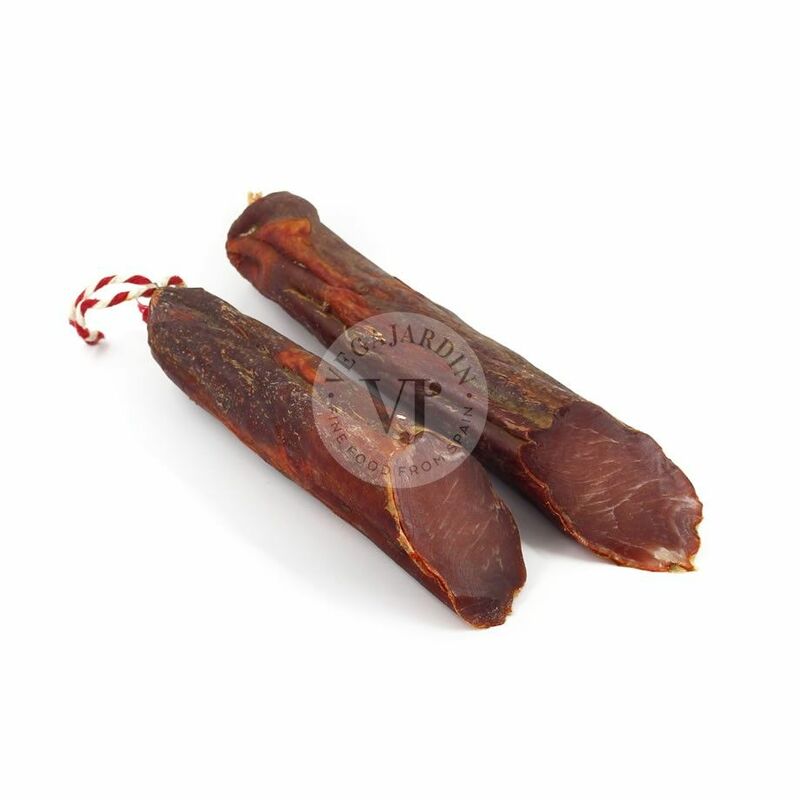 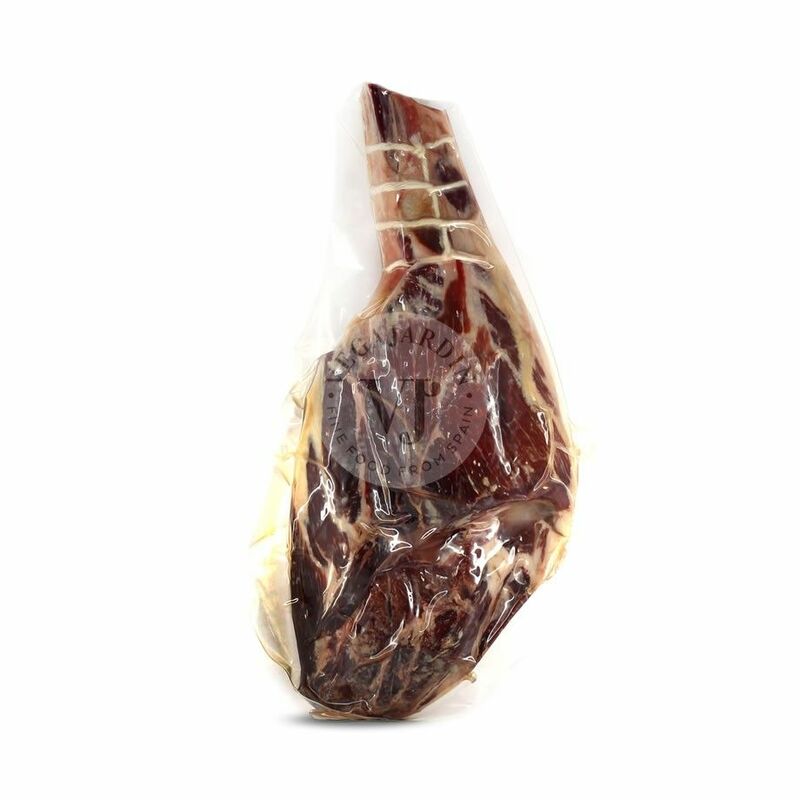 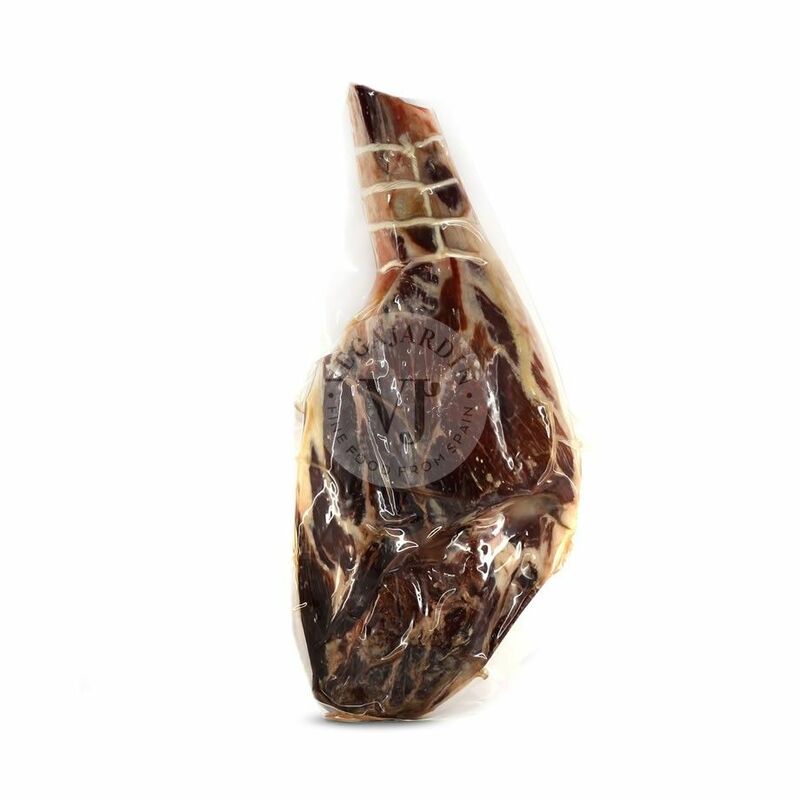 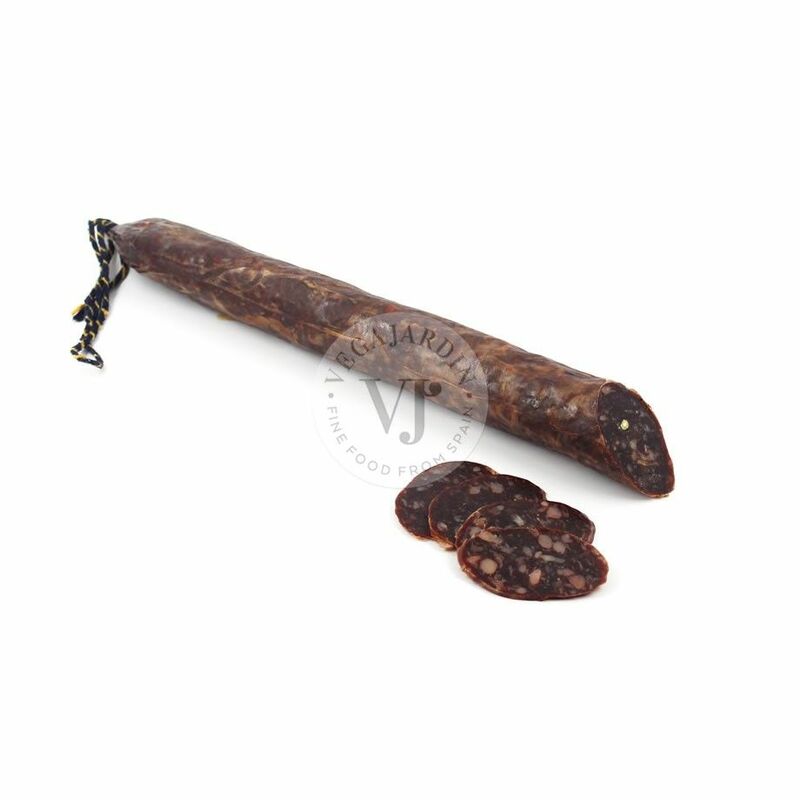 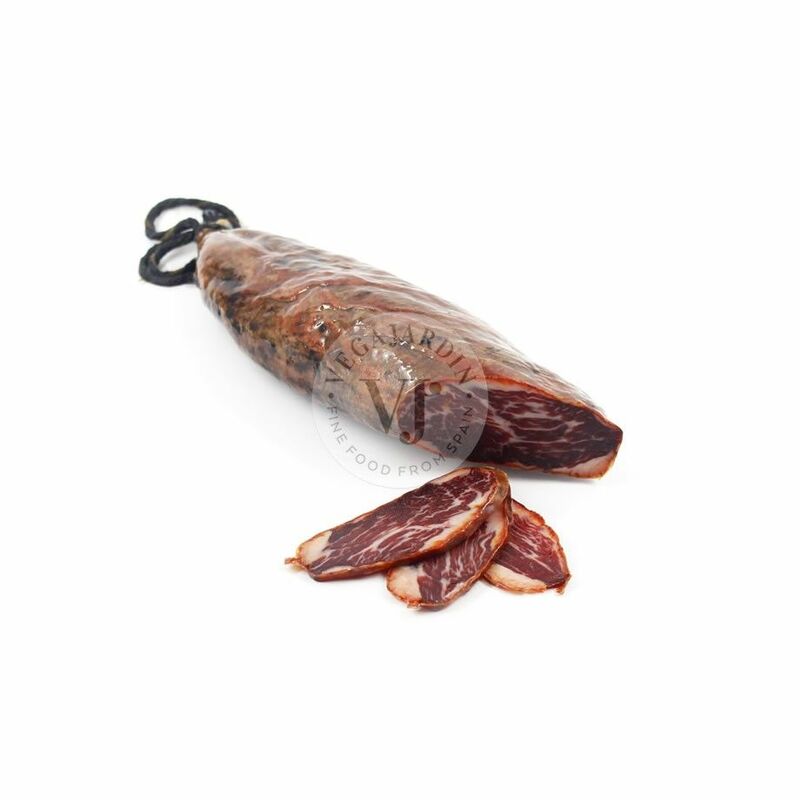 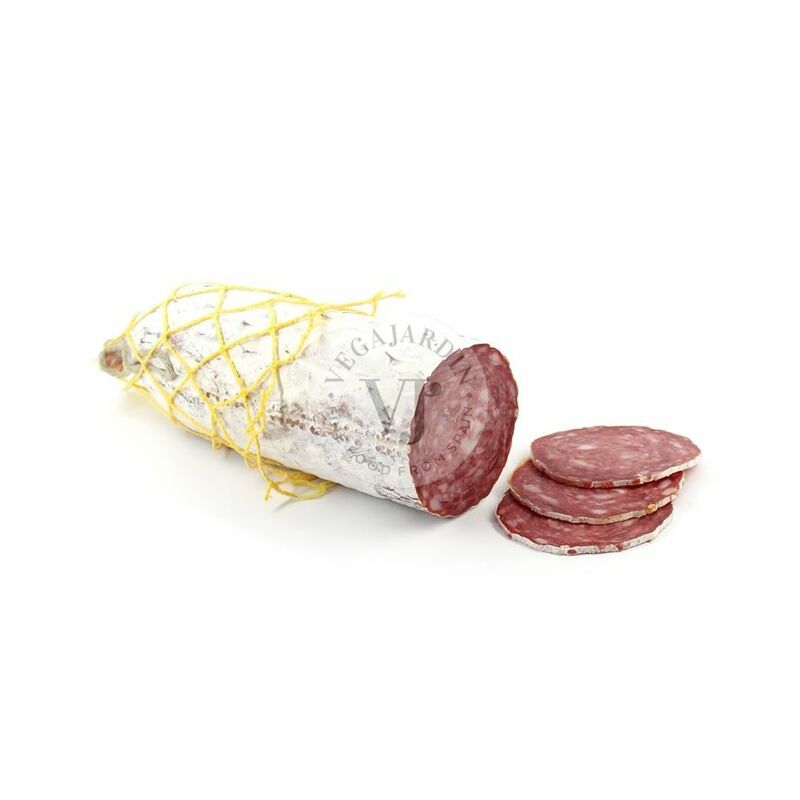 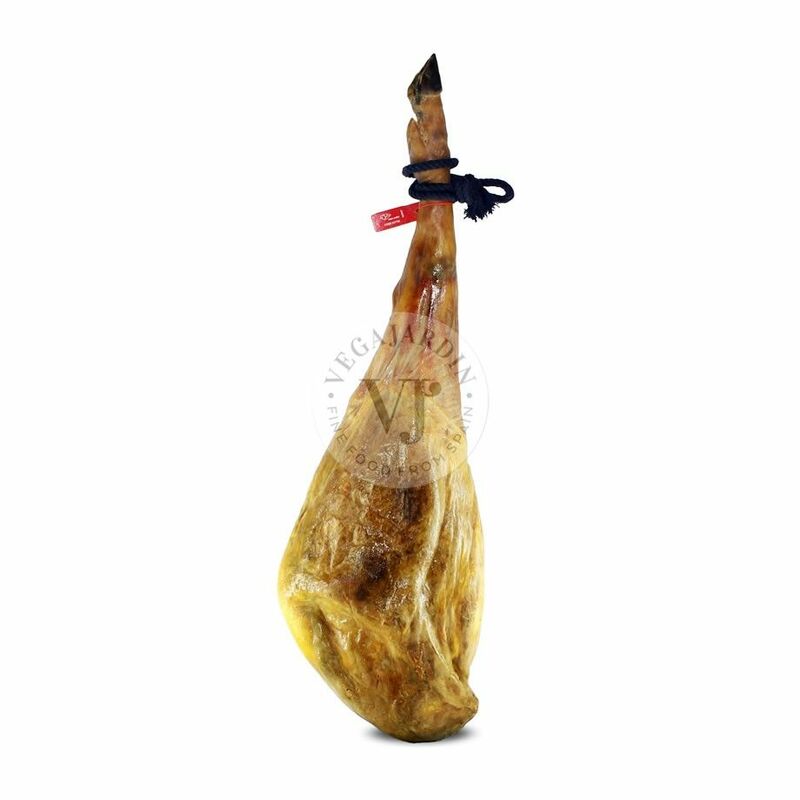 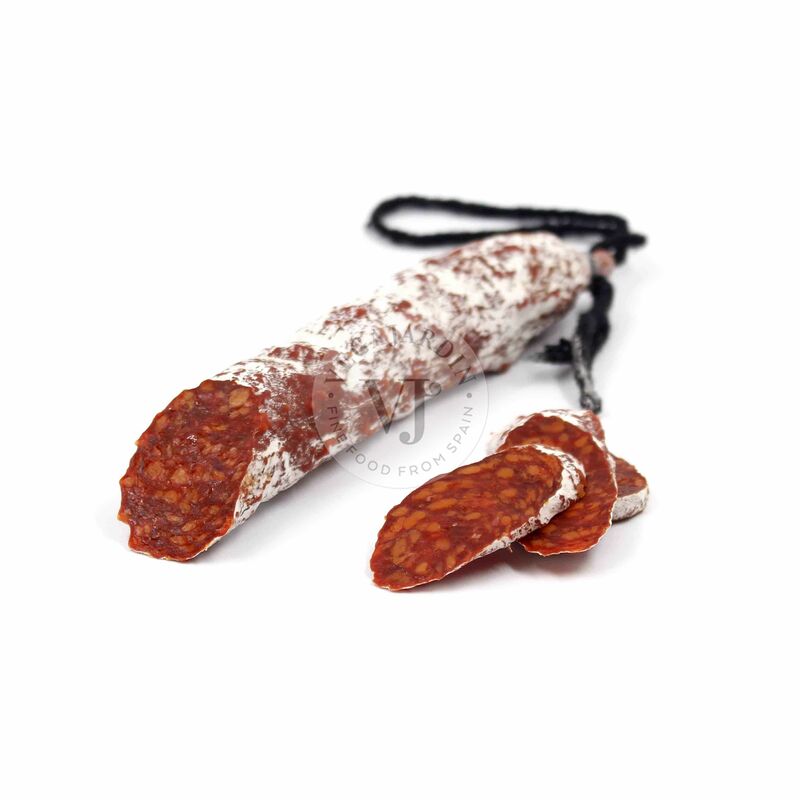 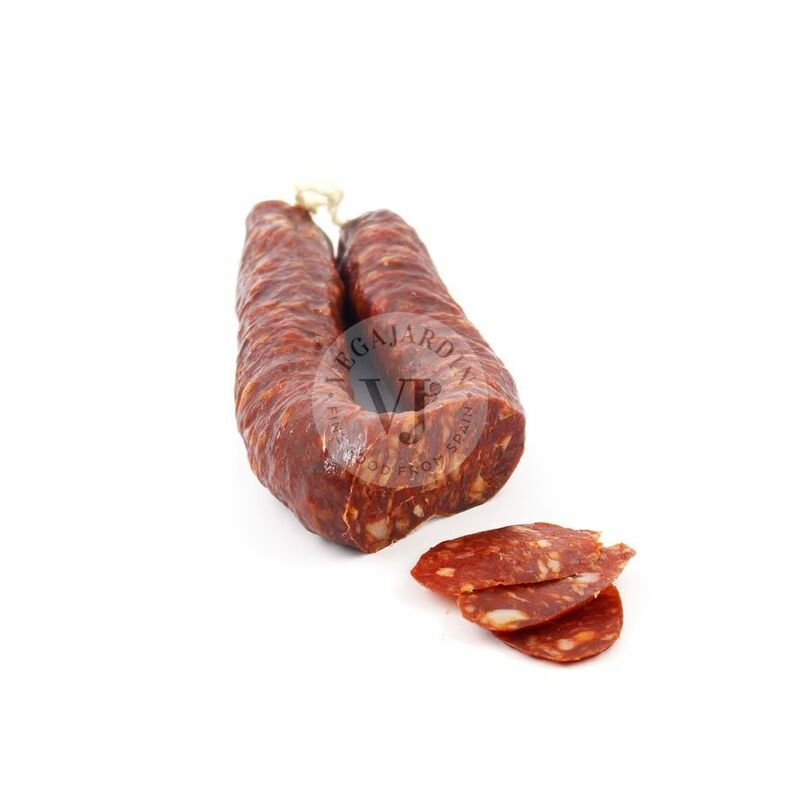 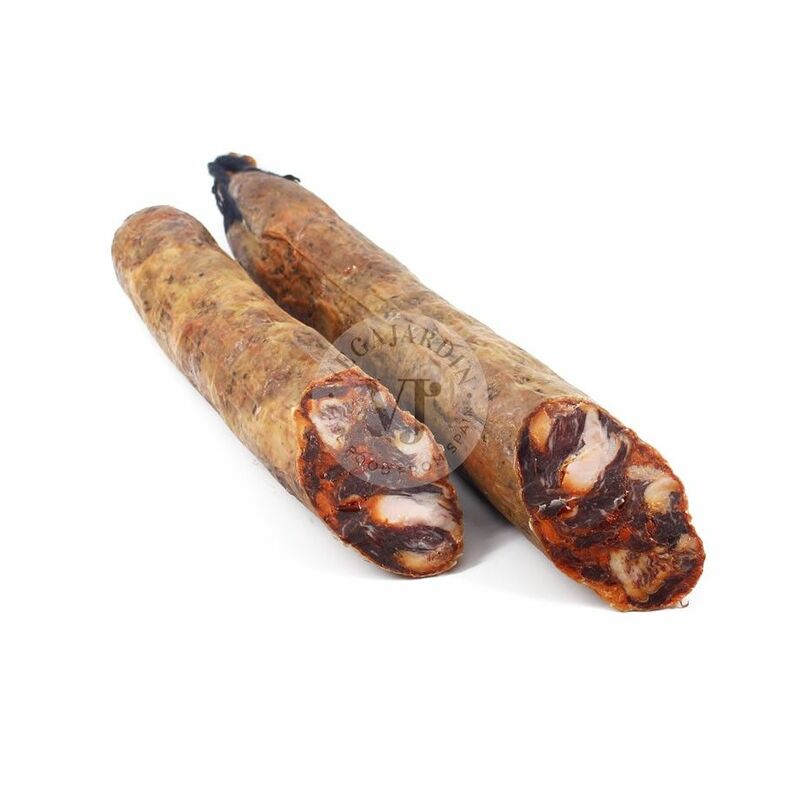 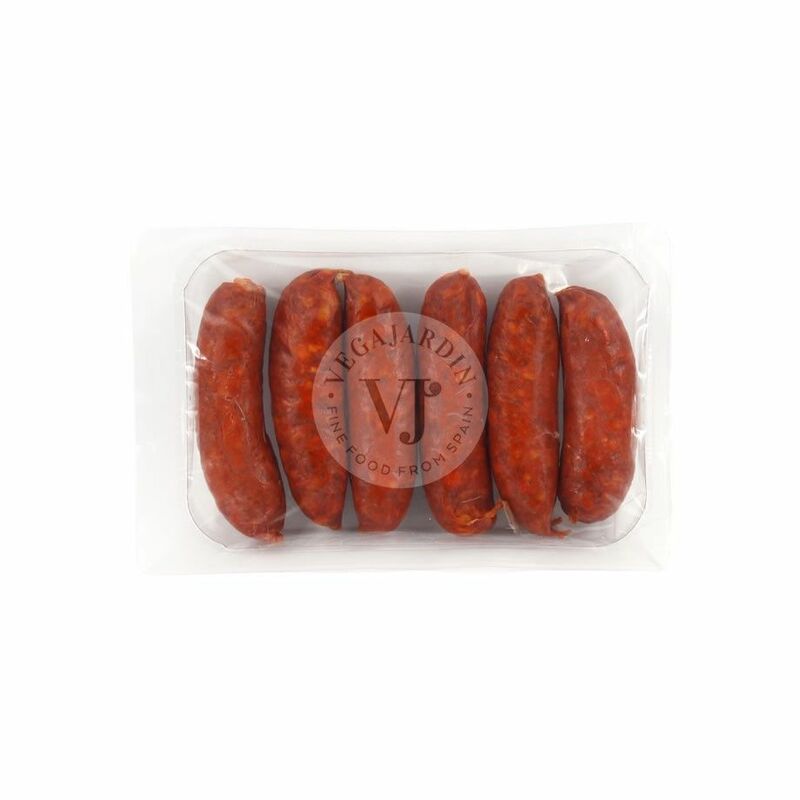 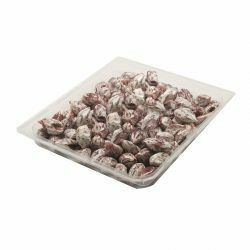 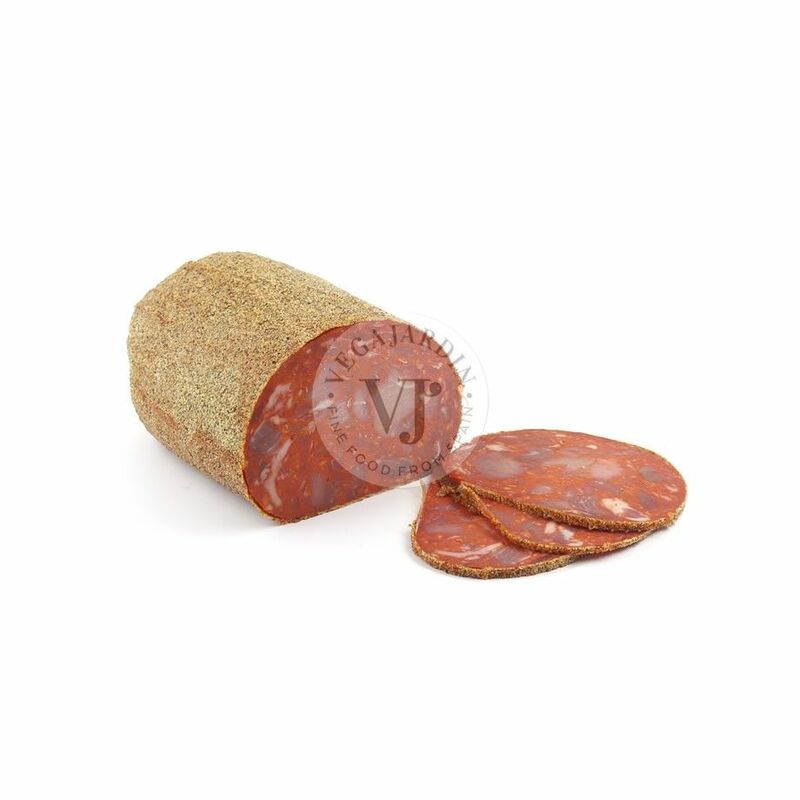 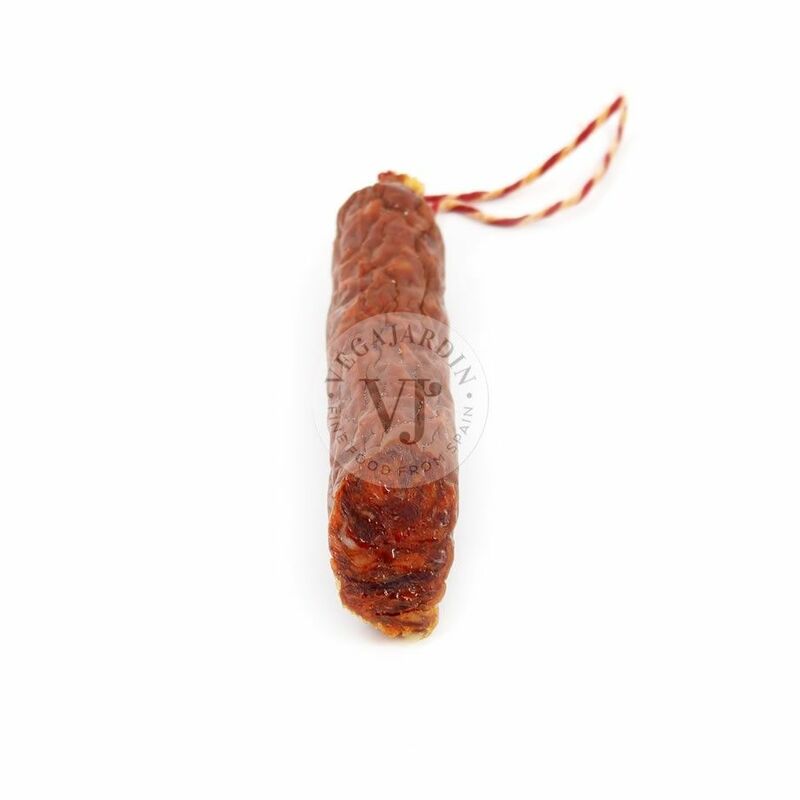 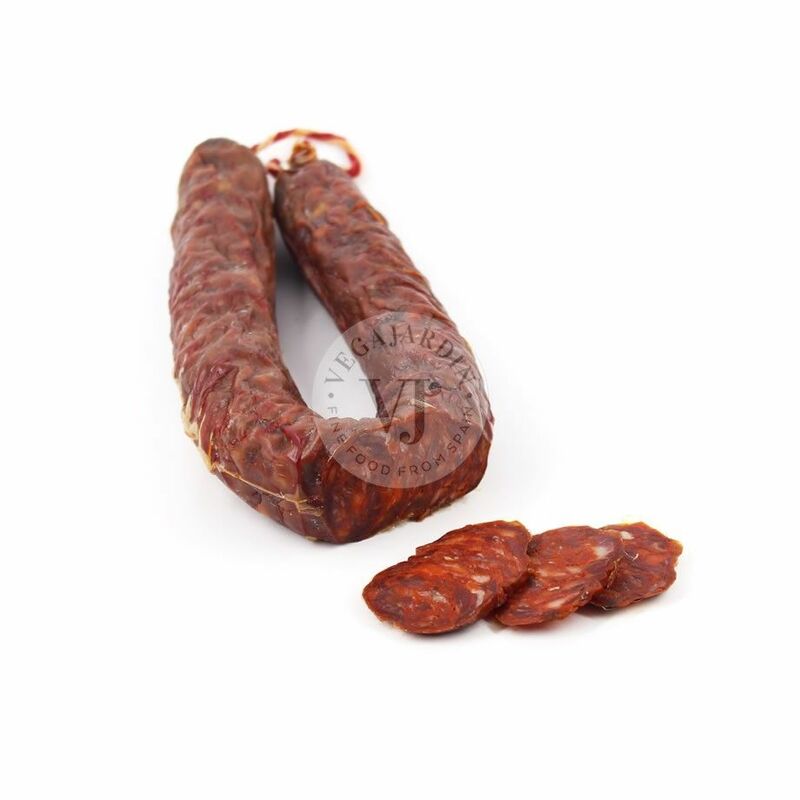 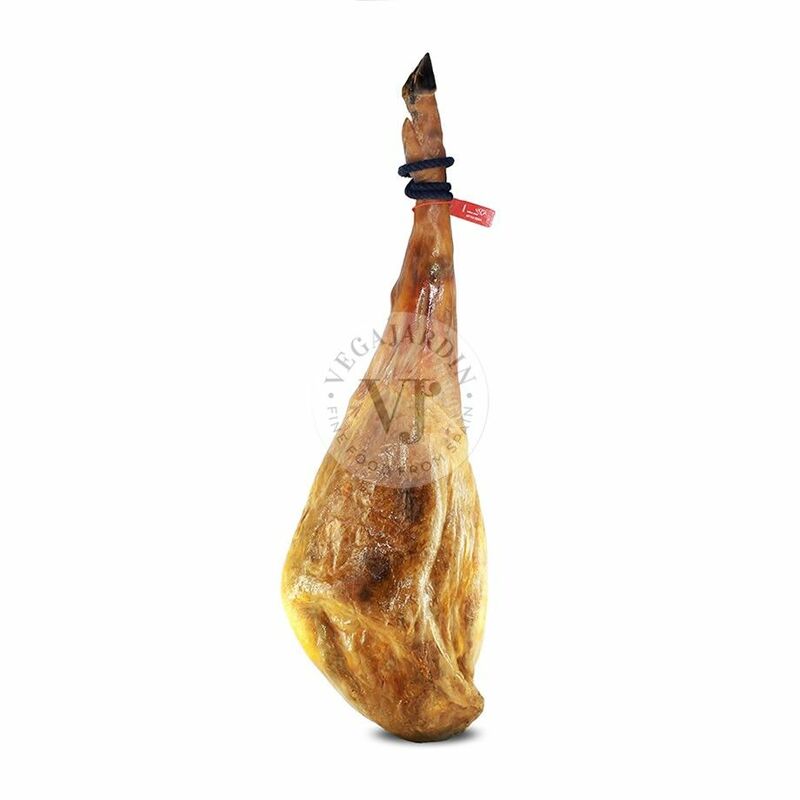 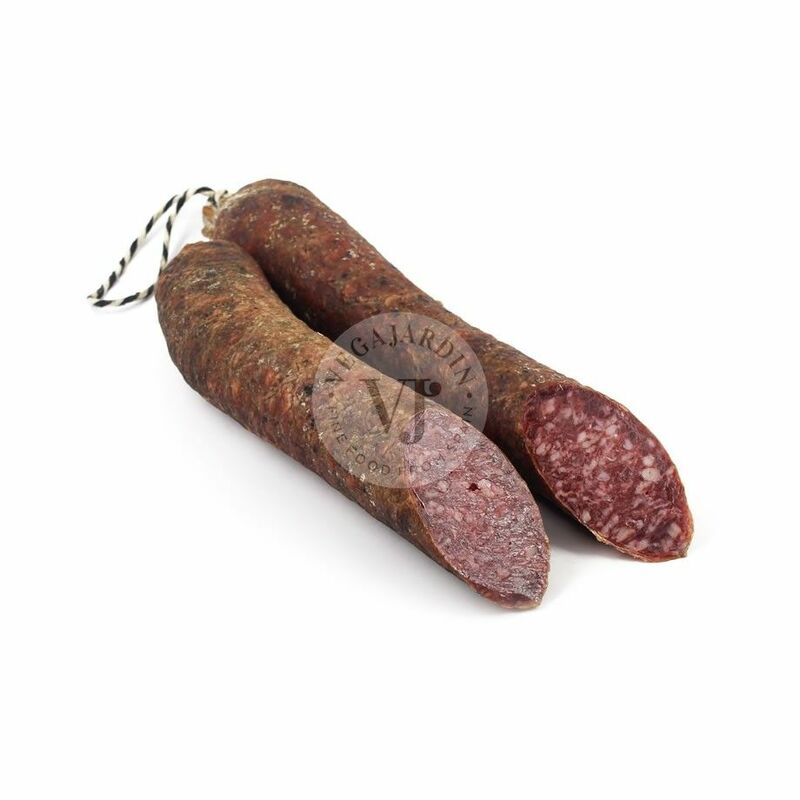 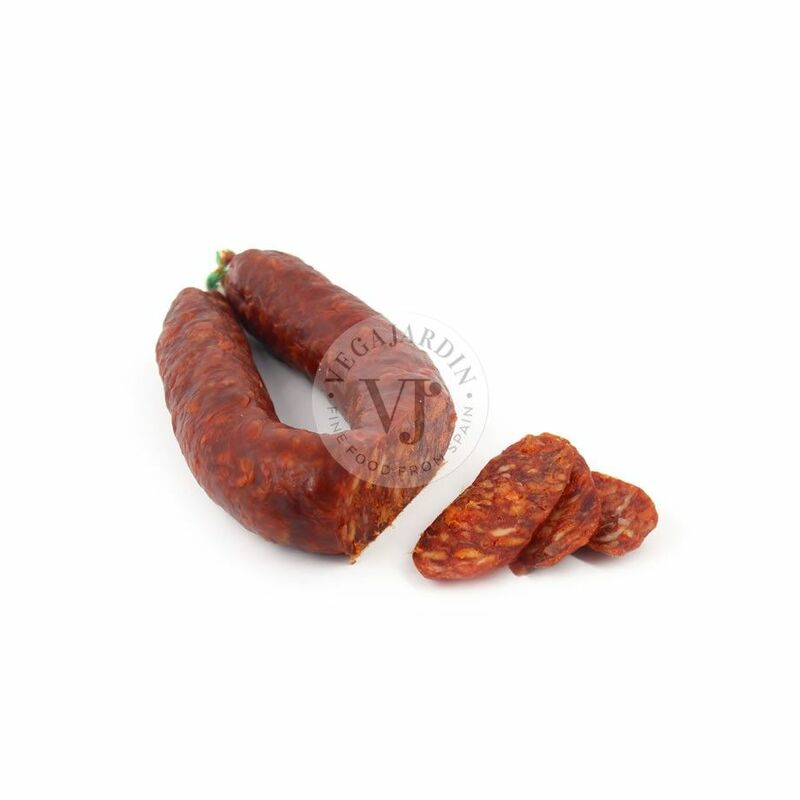 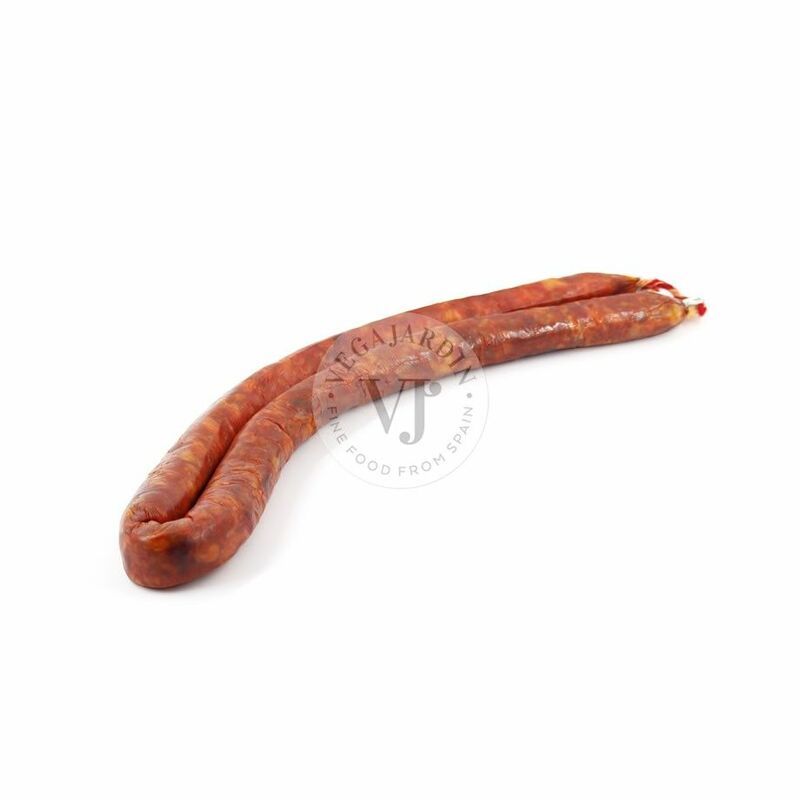 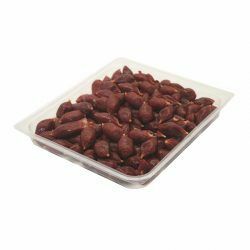 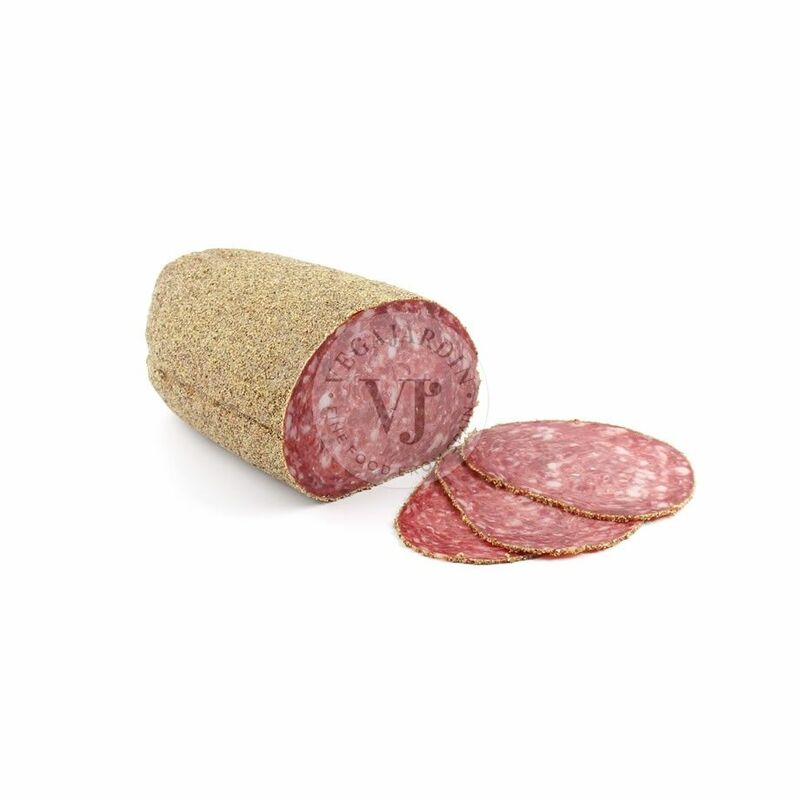 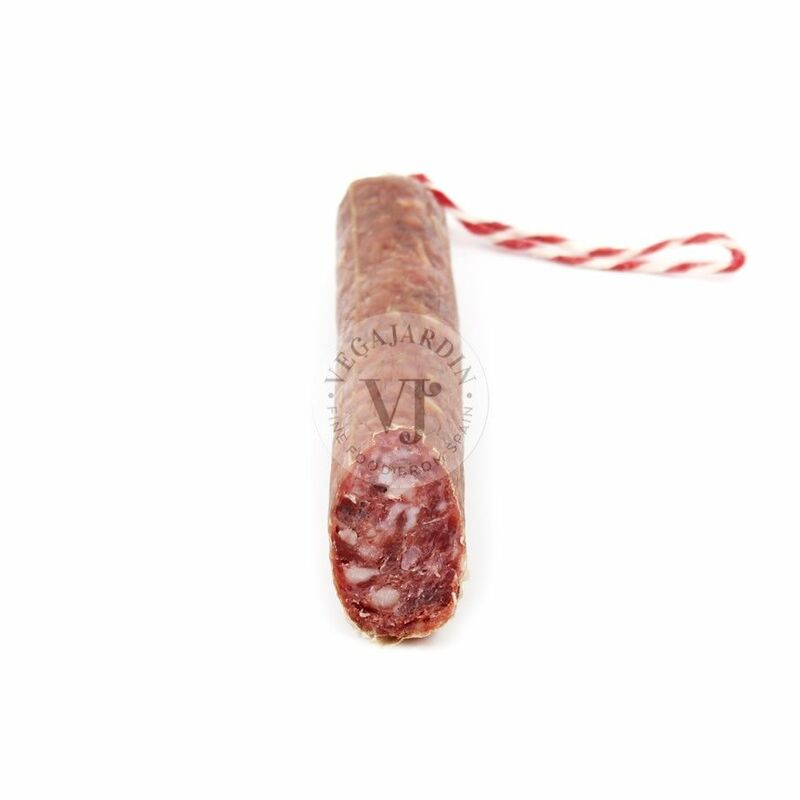 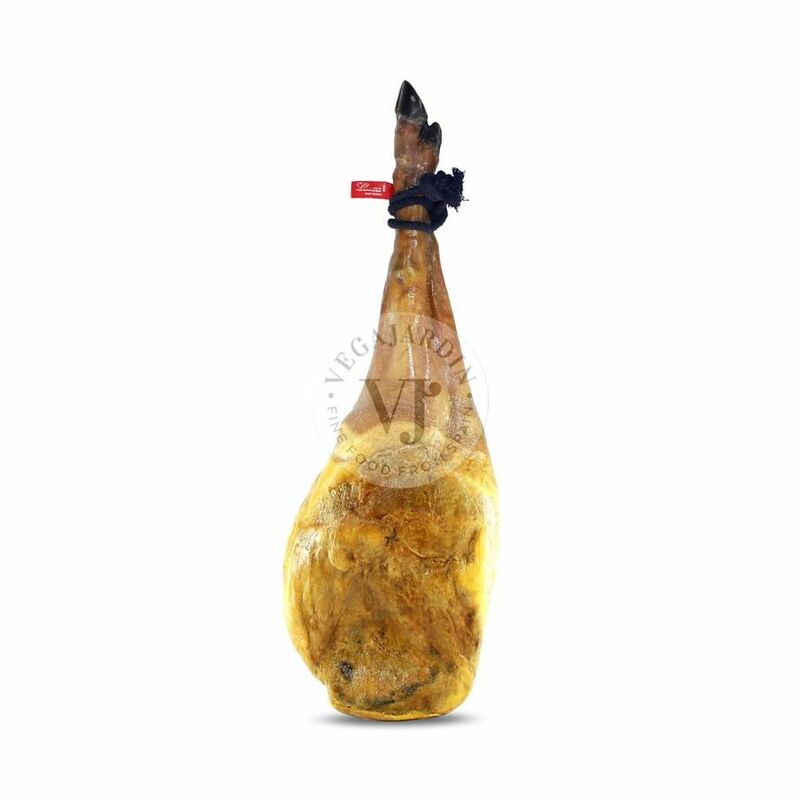 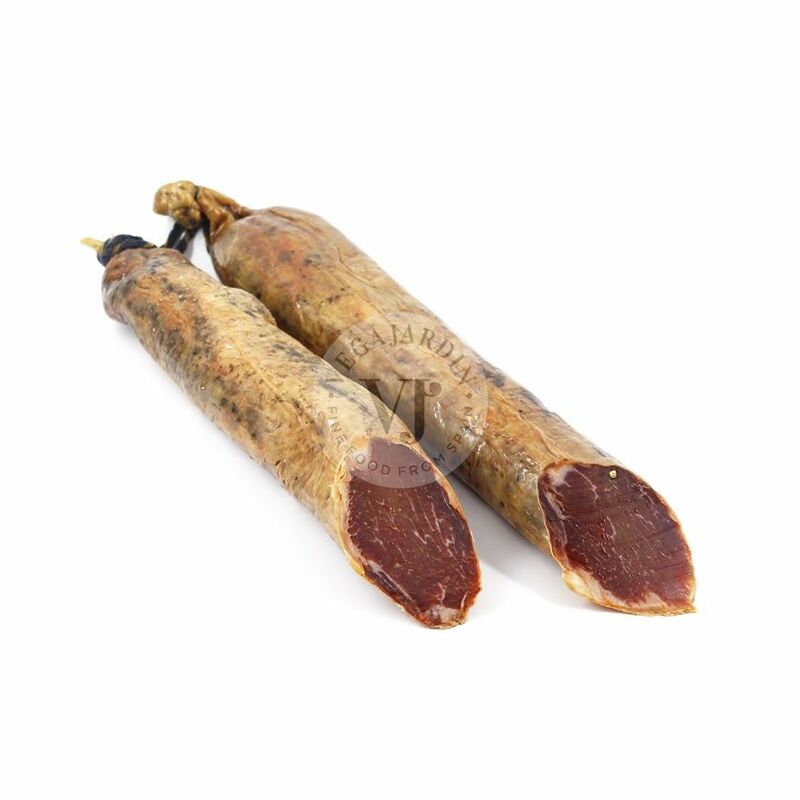 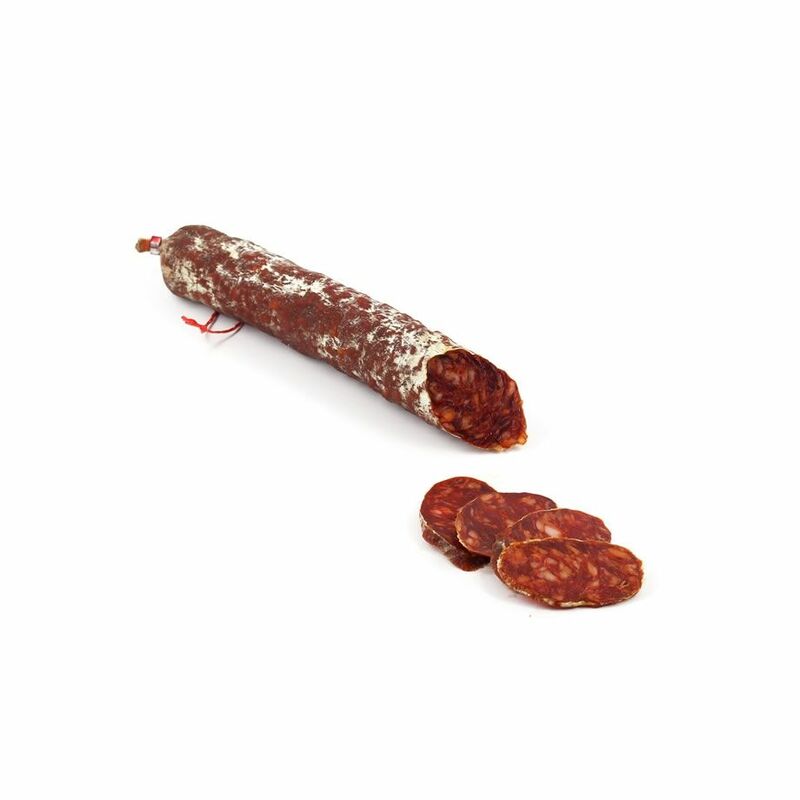 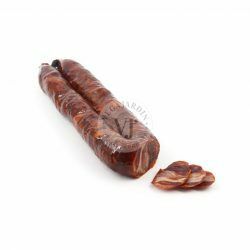 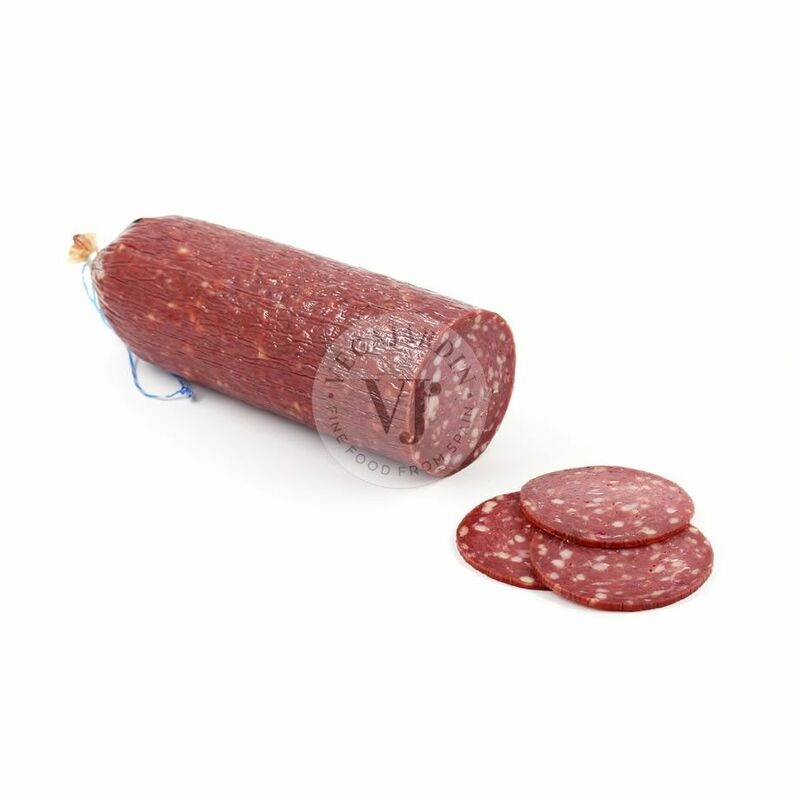 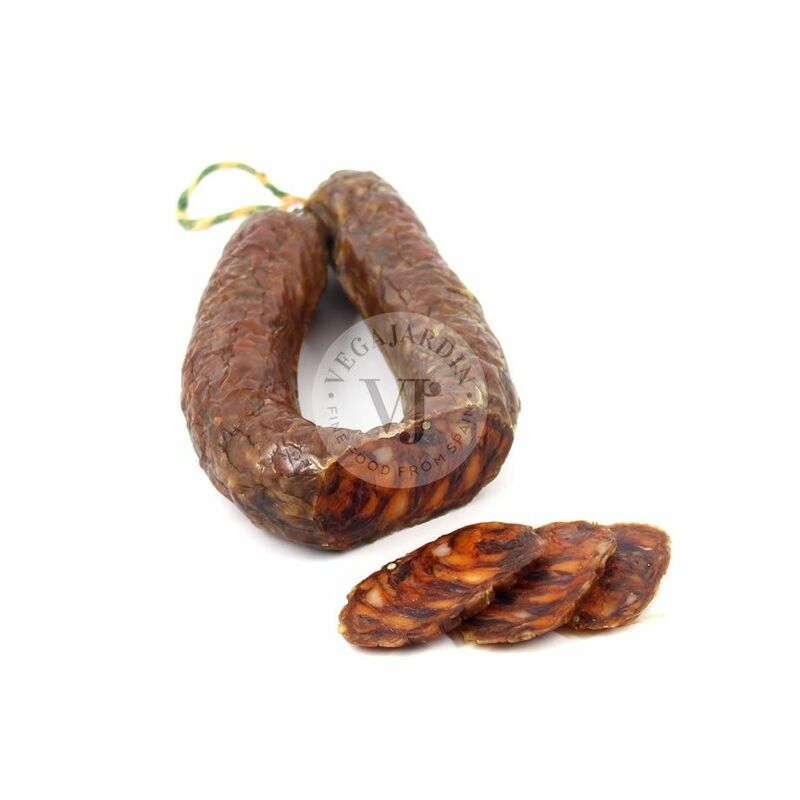 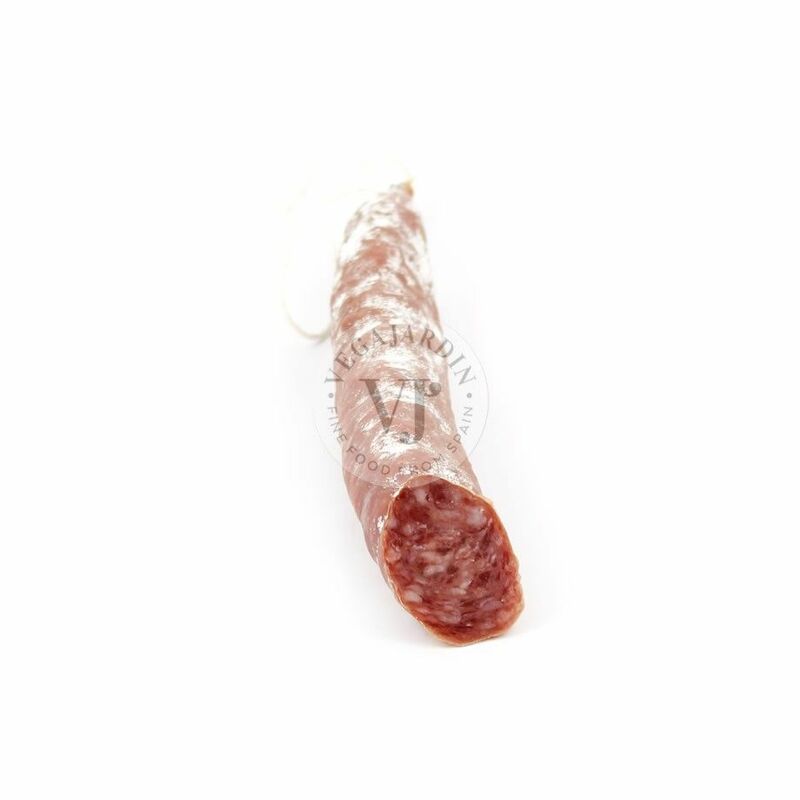 An Iberian delicacy, made with the best raw materials, and stuffed in natural gut, with more than 4 months of ripening in natural dryer. 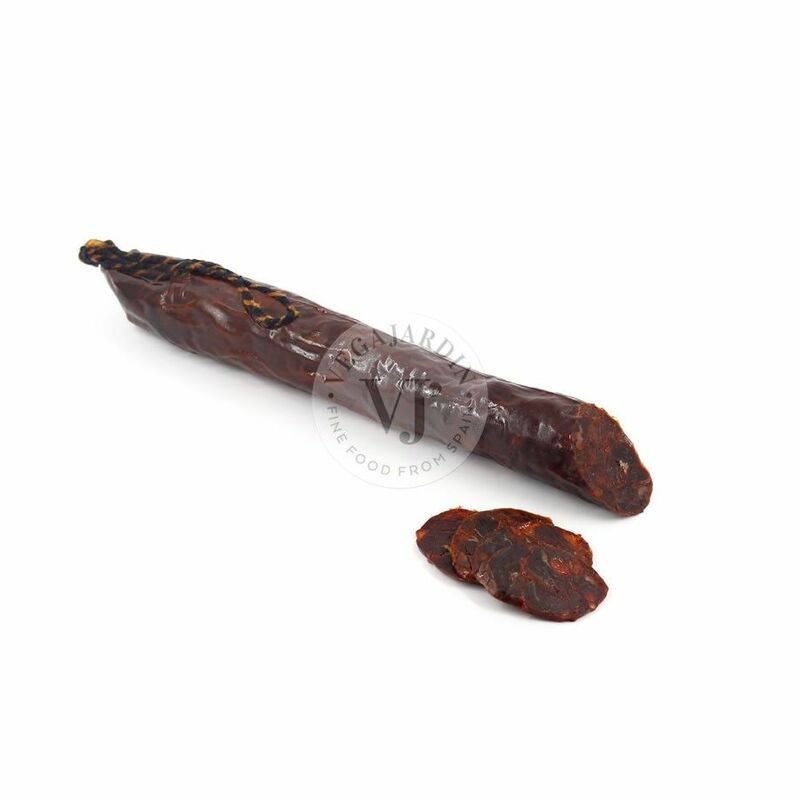 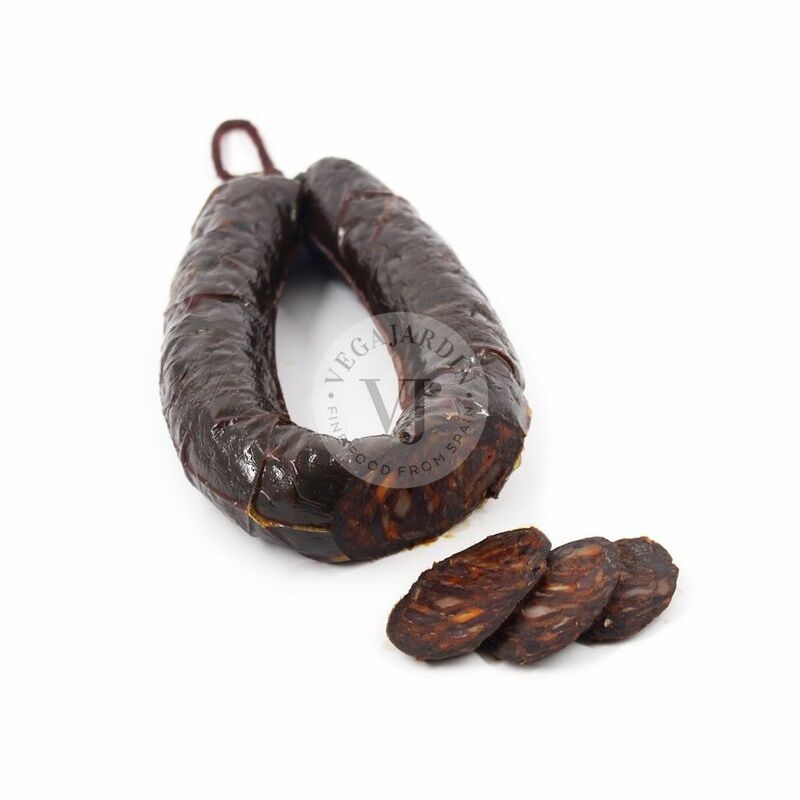 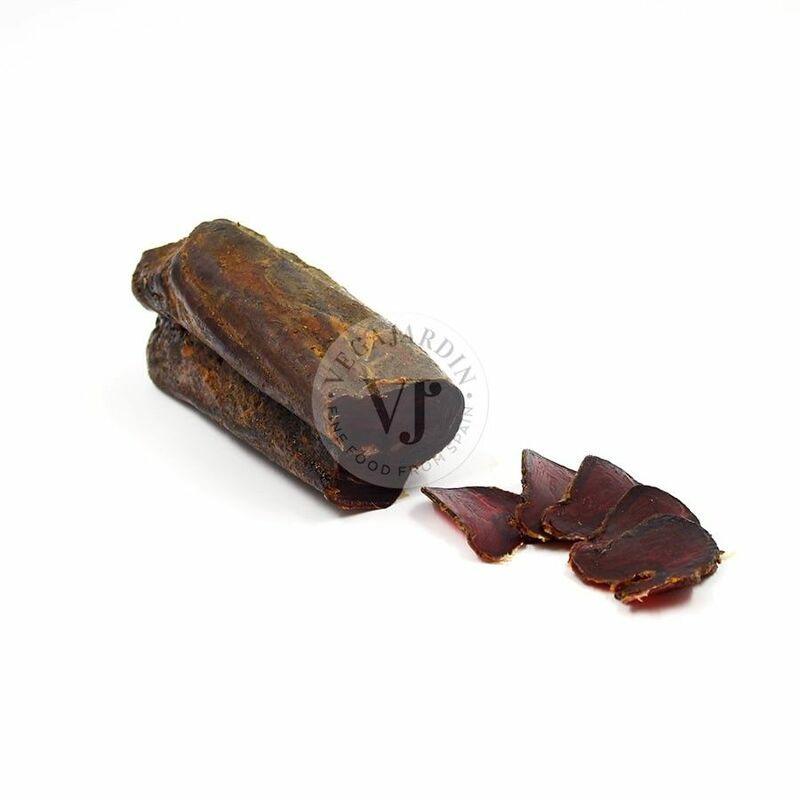 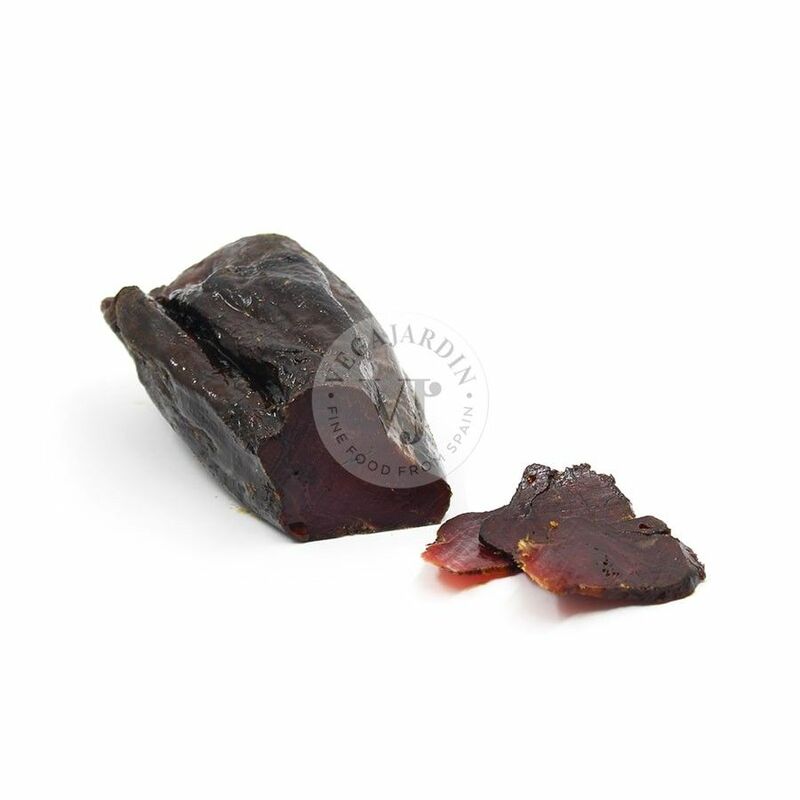 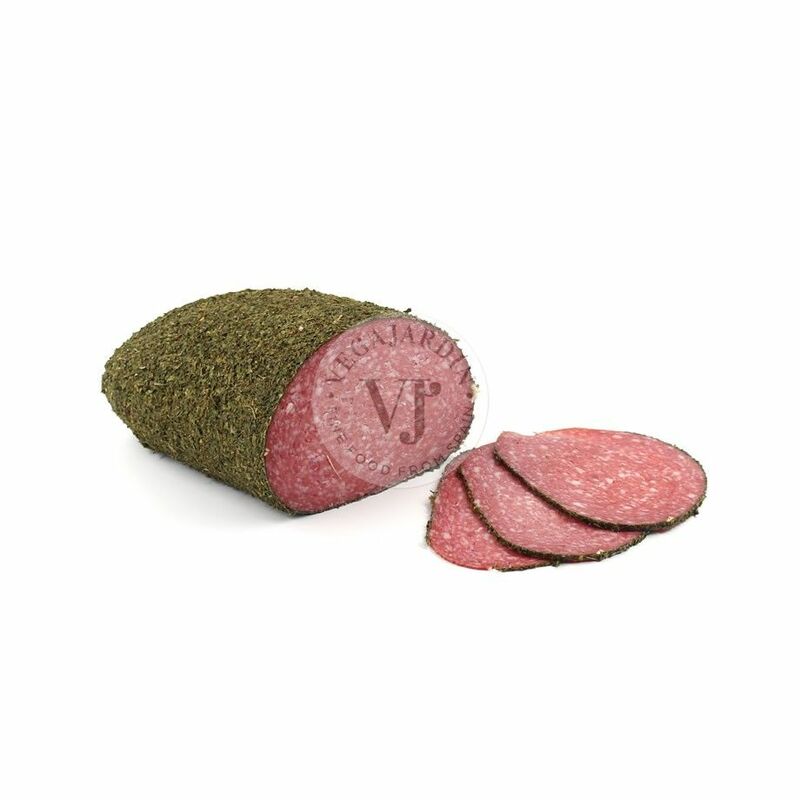 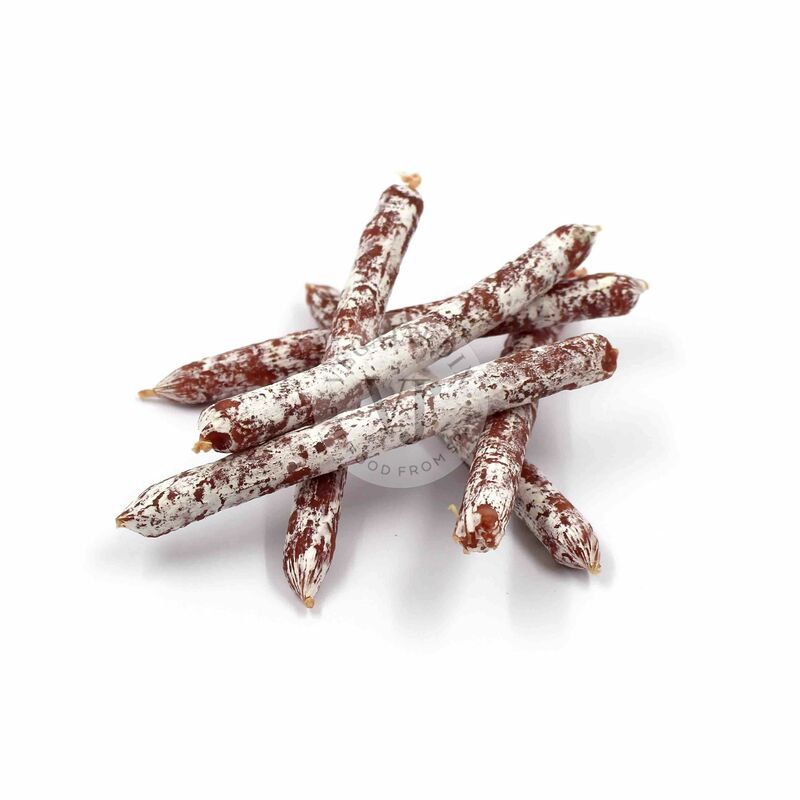 It has very pleasant taste, noticing a small smoked touch of pepper that makes it extraordinary. 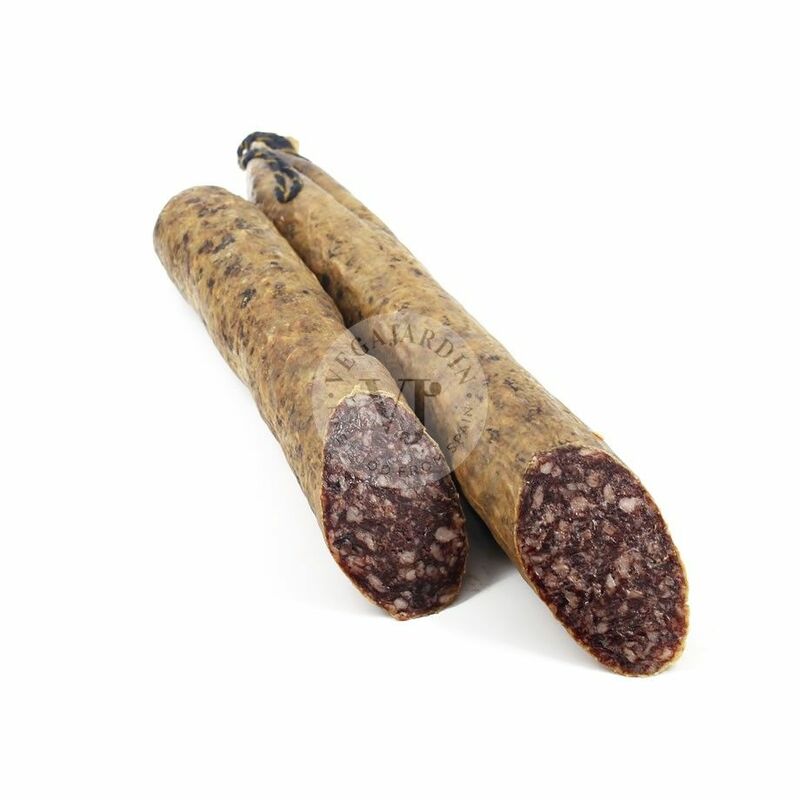 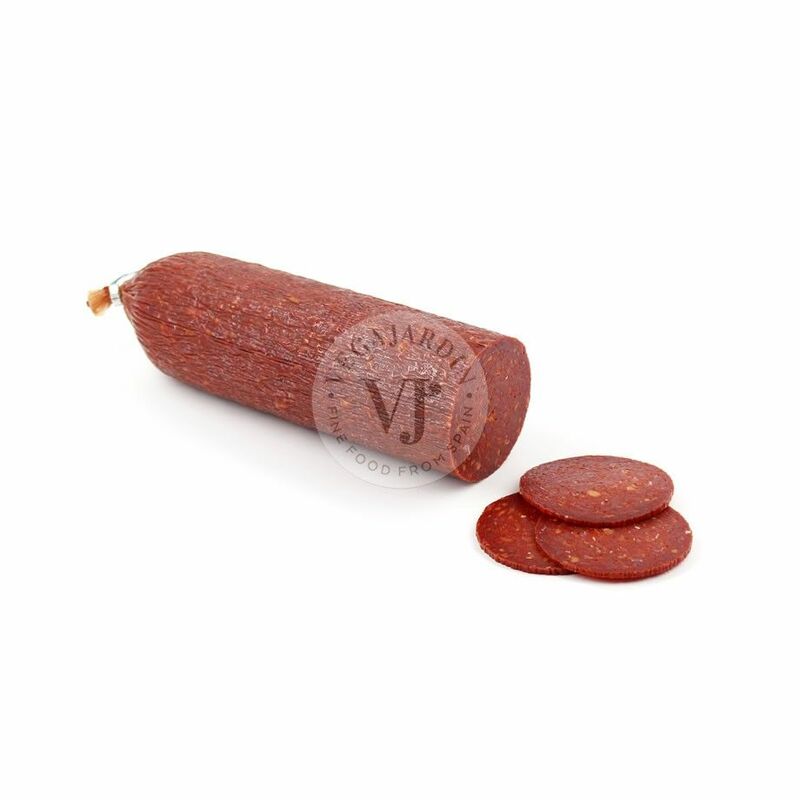 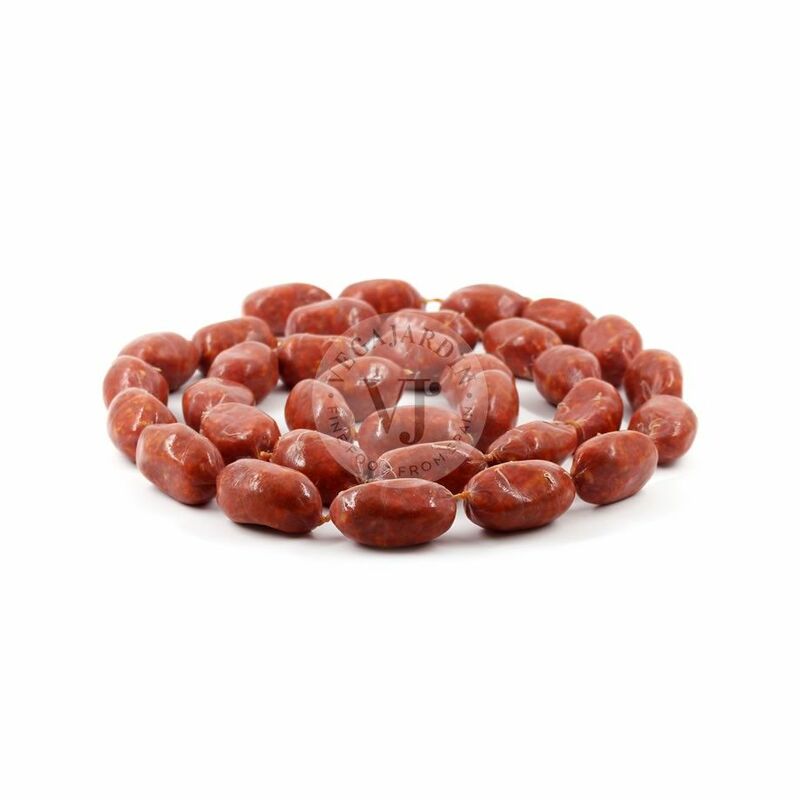 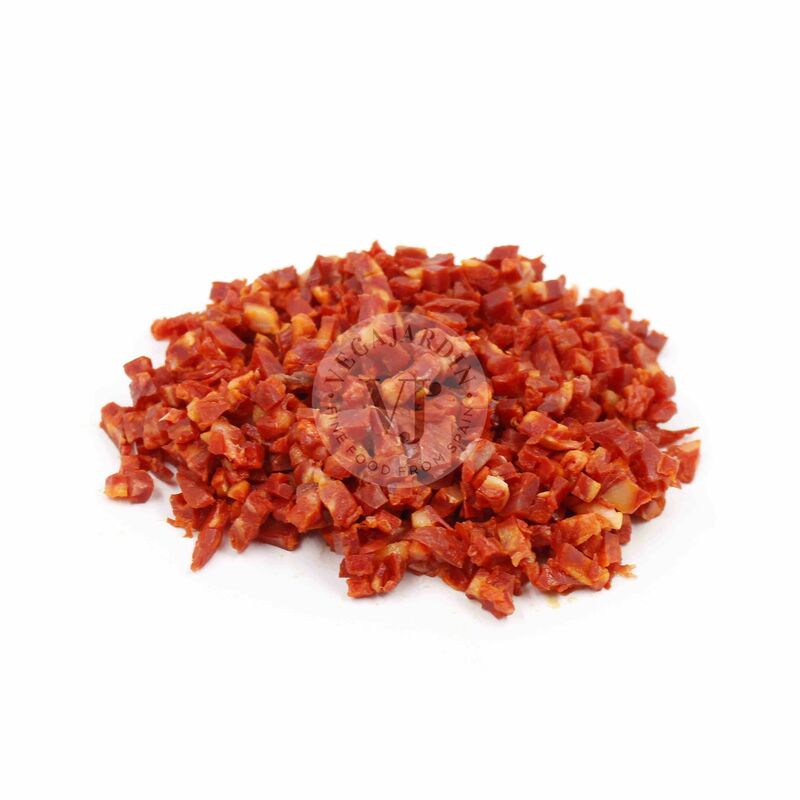 Weight: 1.2 kg / halves 600 g approx.